Michelle Honda is an educator of health to her patients and gives you the tools to empower yourself to take responsibility for your own health! 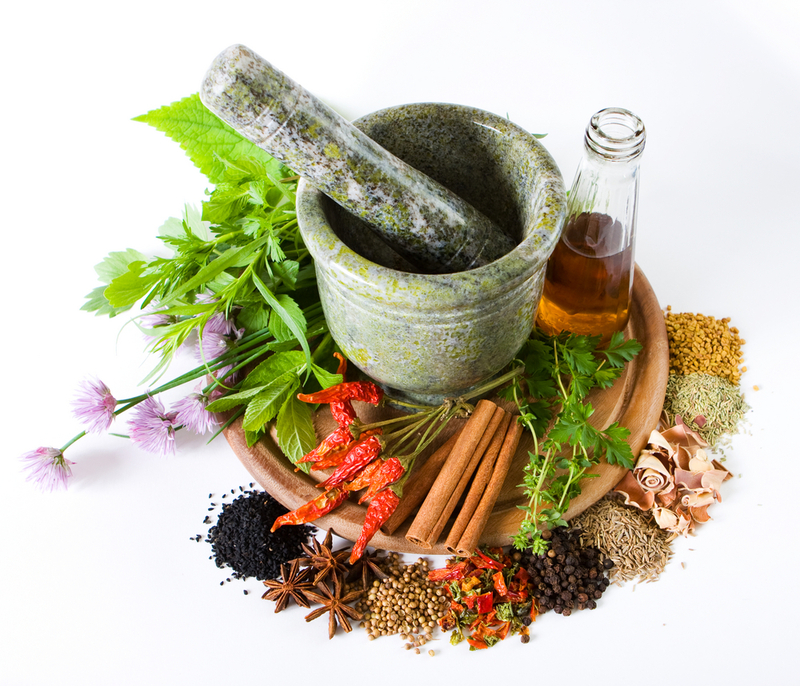 Using a naturopathic approach, Michelle works with the healing power of nature to include the mental, emotional and physical health of the whole person. 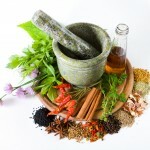 The root cause will be dealt with – not just suppress or treat the symptoms. Michelle is a huge proponent of preventive health and not waiting for something to show up that needs to be fixed! Our Frequently Asked Questions (FAQ)>> page is very helpful for those considering working with Michelle Honda. 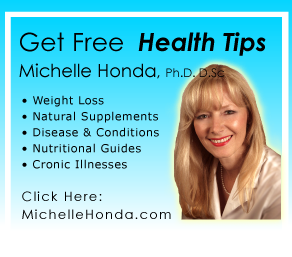 Michelle Honda’s book, Reverse Gut Diseases Naturally is available now at the clinic and on Amazon.com.